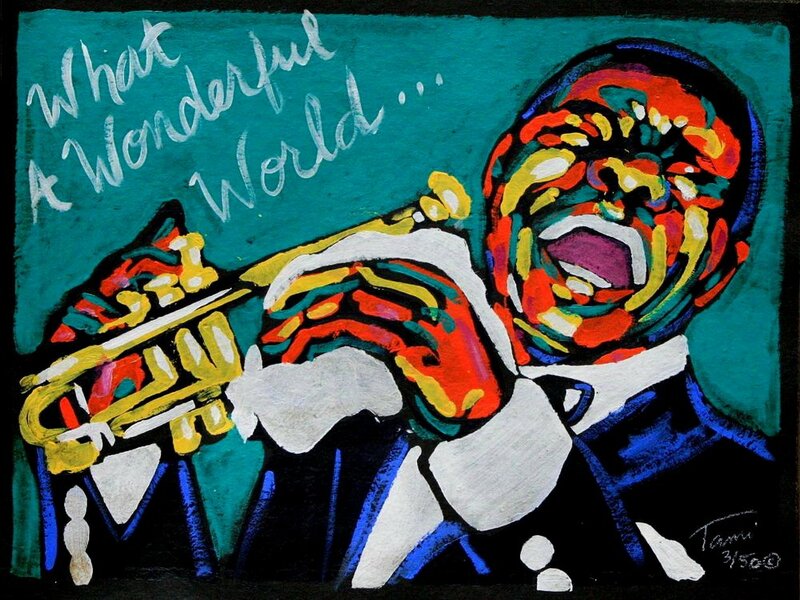 "Some of you young folks been saying to me," Hey Pops, what you mean 'What a wonderful world'? And all I'm saying is, see, what a wonderful world it would be if only we'd give it a chance. Love baby, love. That's the secret, yeah. If lots more of us loved each other, we'd solve lots more problems. And then this world would be a gasser. David Attenborough doing a spoken word version of the song at the end of one of his documentaries. More relevant than I expected!